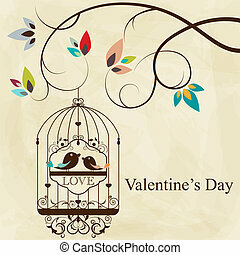 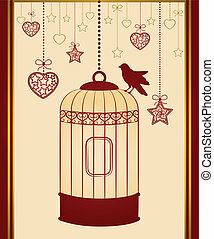 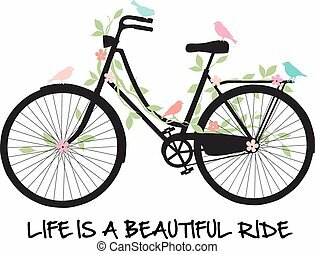 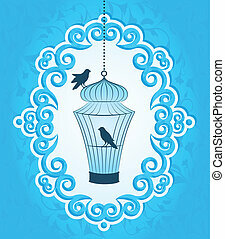 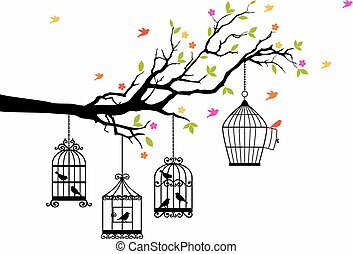 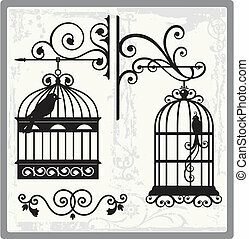 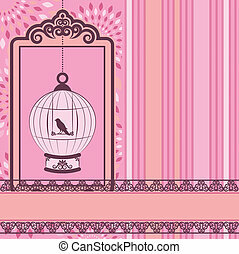 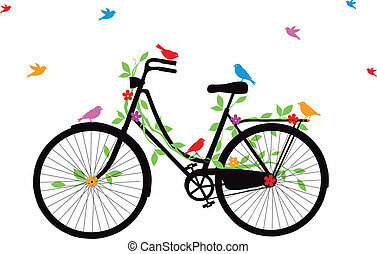 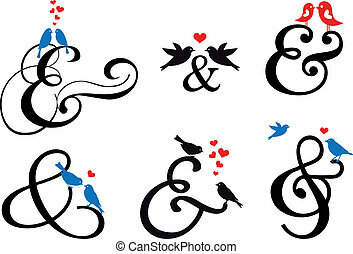 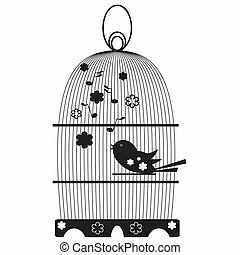 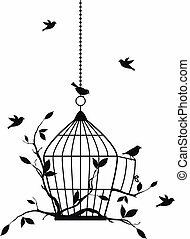 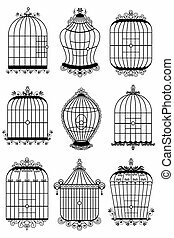 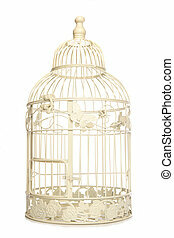 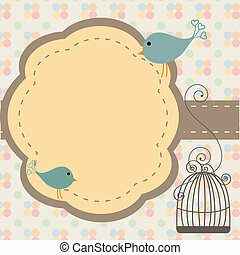 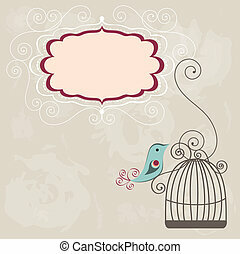 Set of ornamental vintage birdcages with birds, vector background. 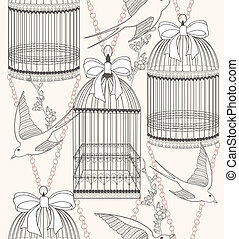 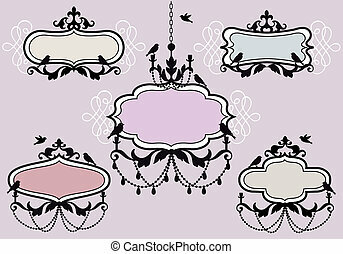 Seamless pattern with birdcages, flowers and birds. 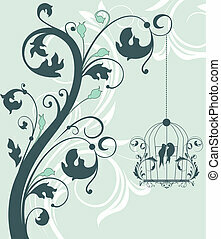 Floral and swallow background. 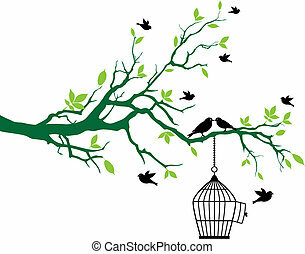 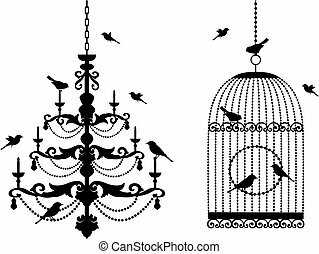 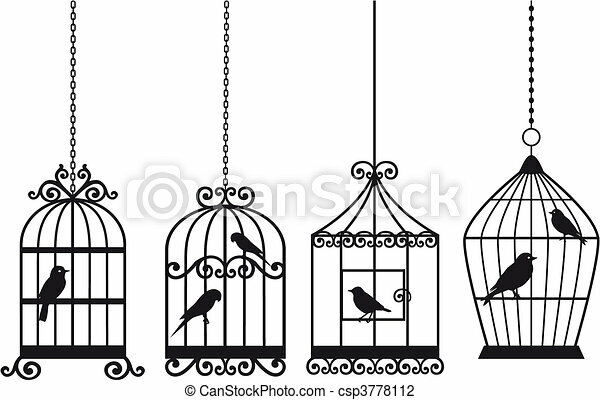 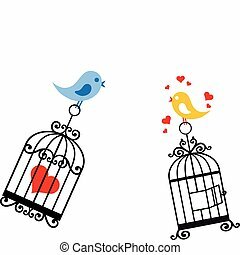 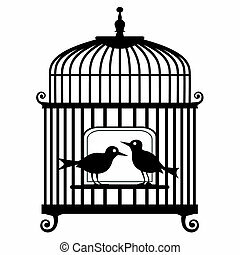 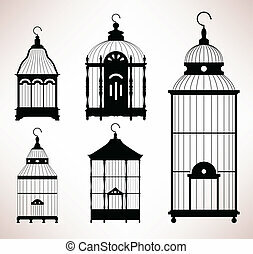 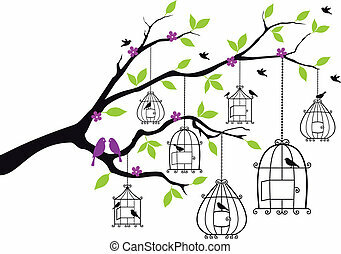 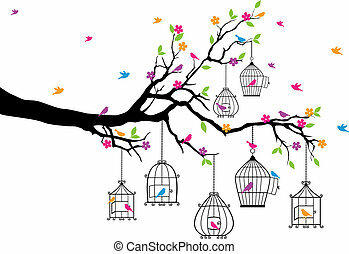 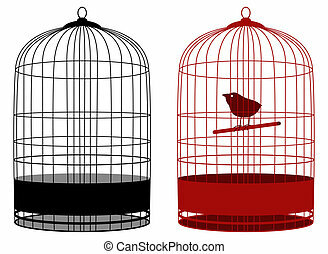 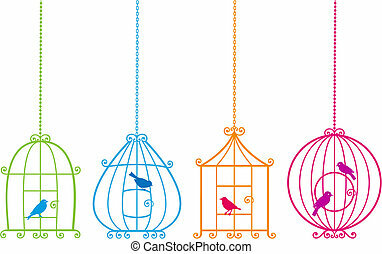 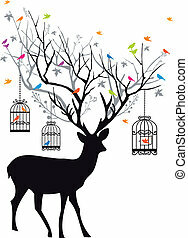 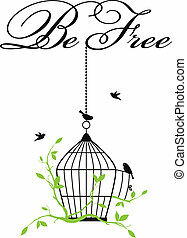 A set of bird cage designs in silhouette.